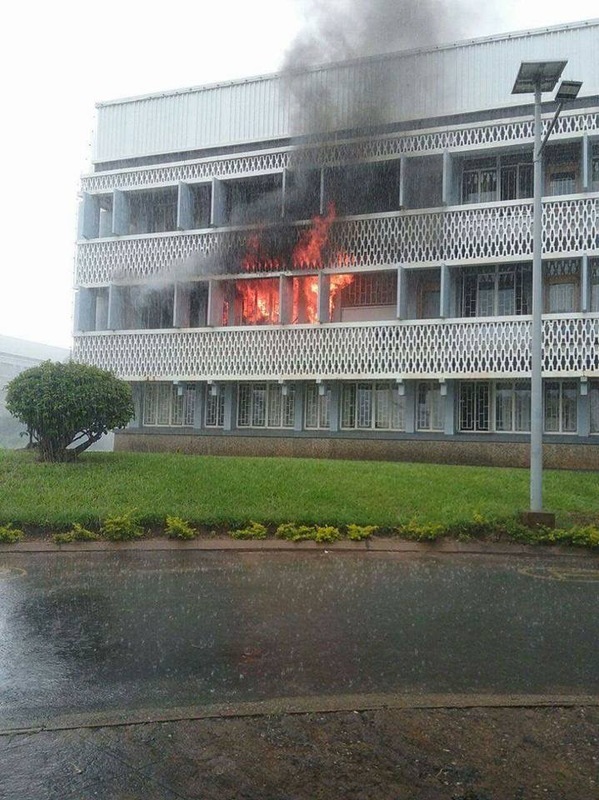 Fire has swept through the office of Malawi Agriculture Minister George Chaponda at the Capitol hill leaving various documents completely gutted. 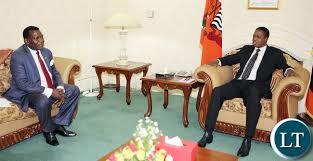 President Edgar Lungu has been named as the one who facilitated the corrupt dealings in the Malawian maize scandal after directly dealing with Chaponda according to the commission of enquiry report submitted to president Mutharika. Eye witnesses has failed to explain the cause of the fire. “Yes, it was gutted around eleven hours this morning while the Minister is in Parliament. We don’t know the cause,” said some eye witnesses. 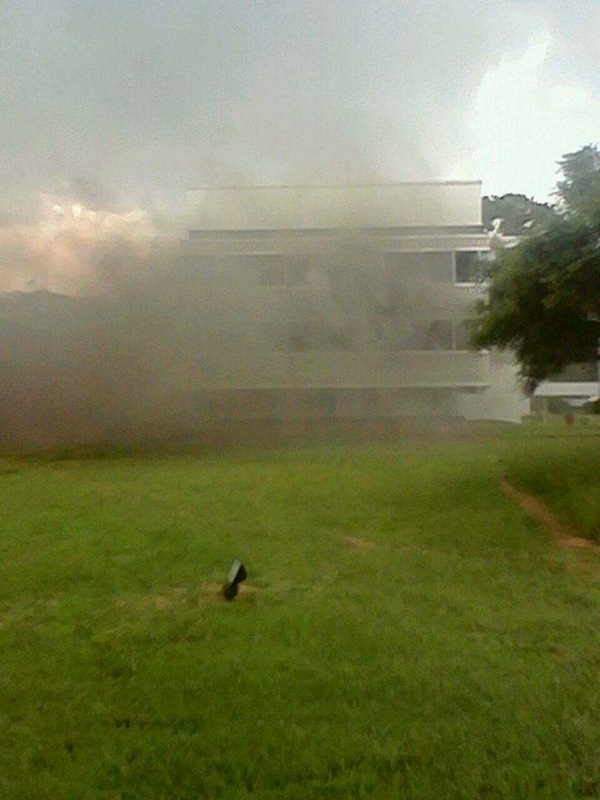 Malawi’s Rumphi east law maker Kamlepo Kaluwa asked Chaponda to explain to the house the cause of the fire of his office. Some quarters suspect that the minister is behind the development especially in order to shield some maize-gate related information.